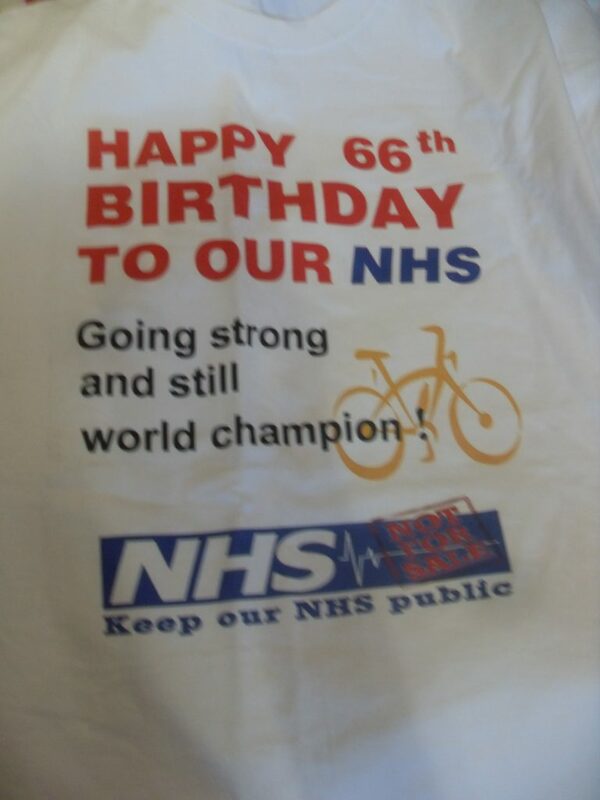 The idea of celebrating the 'birth' of the NHS is a repeated feature in modern NHS campaigning. Leeds Hospital Alert and many other groups held celebrations around the 60th 'birthday' in 2008. We'd love to see even older examples of such campaigning, if anyone has some to share? If so please email them to NHSEngage@warwick.ac.uk.